June 24, 2016 April 1, 2019 - The 'Noms. 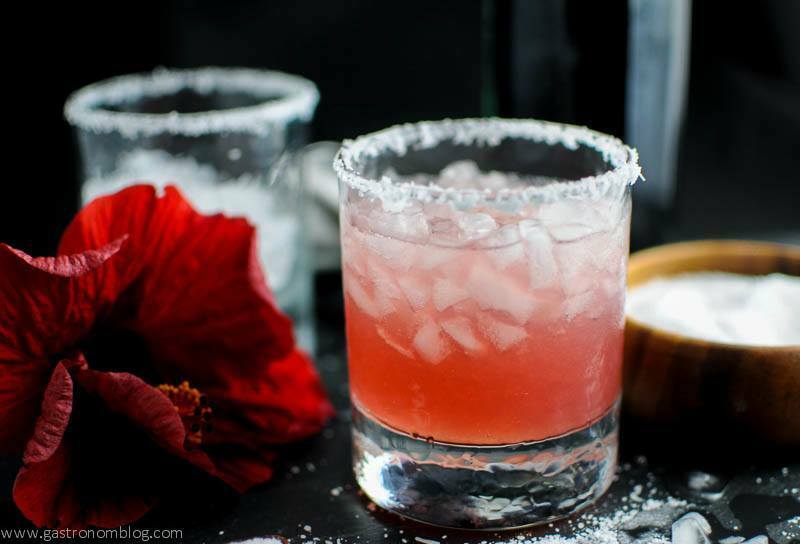 A flowery hibiscus simple syrup perfect for cocktails! In the summer, we do lots of drinking on the patio by our swimming pool. We love to entertain out by the pool, sipping on cocktails and enjoying a little socializing with friends. Of course any good party has to have good decor, and we always decorate our pool deck with lots of beautiful hibiscus plants which give the pool deck a tropical feel with lots of beautiful flowers. Of course these beautiful flowers also can be used to make a delicious hibiscus simple syrup. You can use The Republic of Tea Natural Hibiscus Tea if you don’t have fresh flowers that can be used in cocktails or sodas. 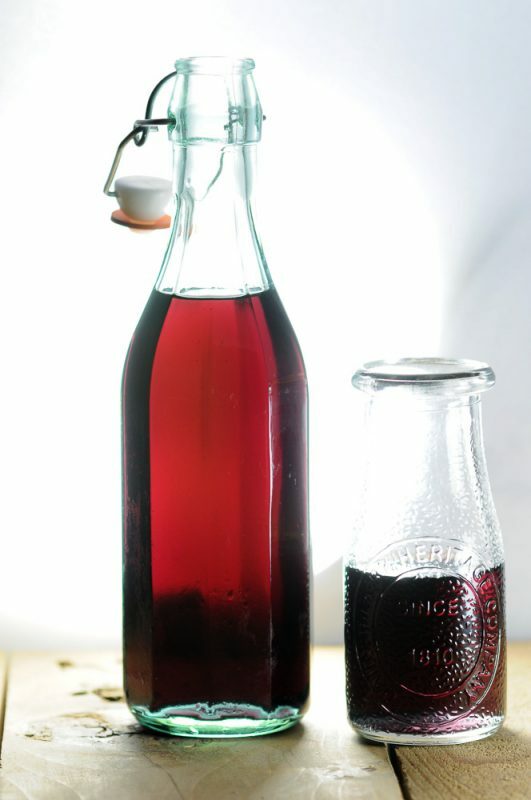 How to Make Hibiscus Simple Syrup? 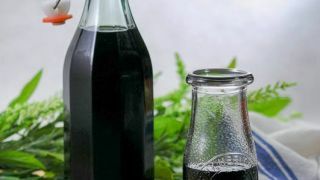 This syrup is easy to make, but takes some time as you need to collect and dry flower pedals before making the hibiscus simple syrup. It is also important to note that the color of the syrup can vary greatly depending on the color of the flowers used to make the syrup. We used some blood red flowers and our syrup came out almost black! The hibiscus syrup is sweet, but with a floral tangy almost citrusy note from the dried hibiscus petals. When used in drinks it can bring a subtle tangy flavor and a bold rich color. They can get moldy if they sit too long. 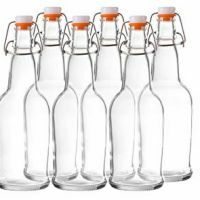 We encourage you to store it in the fridge in an airtight container but for no more than one to two weeks. We actually have a whole shelf of simple syrups in our fridge at any given time! 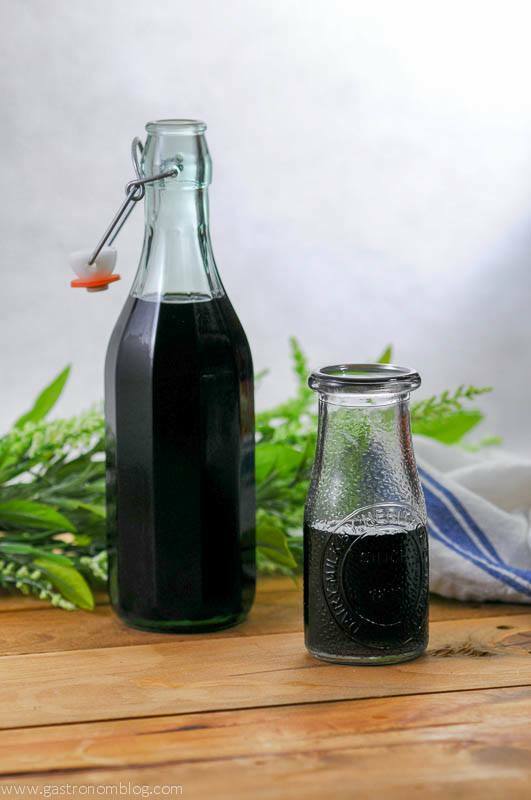 What Ingredients are Needed for the HIbiscus Simple Syrup? 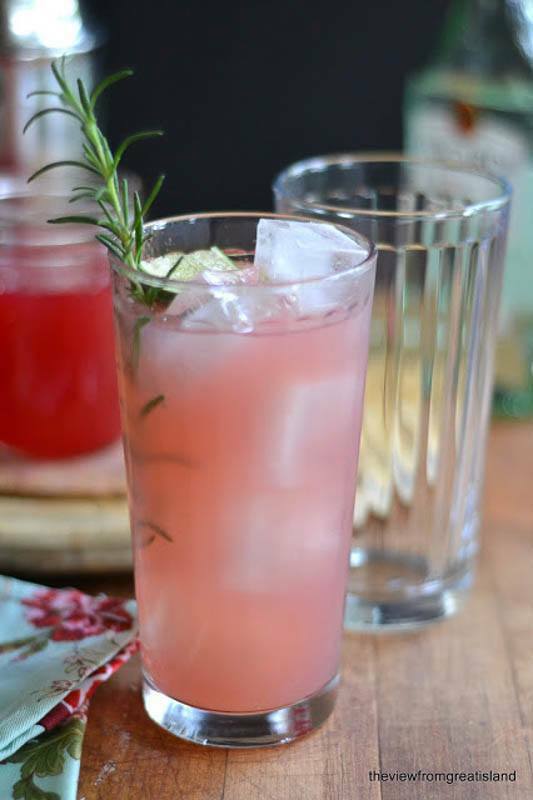 A floral simple syrup, make with hibiscus petals. Take off heat and add hibiscus petals, let steep for 15 minutes. Store in an airtight container in fridge for up to 1 week. 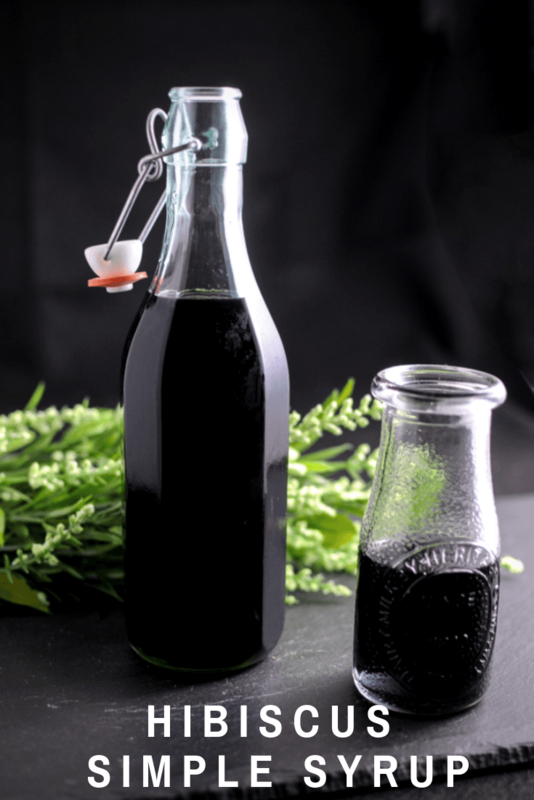 PIN THIS HIBISCUS SIMPLE SYRUP RECIPE FOR LATER! I love that you are using the hibiscus to both decorate and cocktail! So fun! It’s really good. You would never know that it is from a flower! Enjoy! I’ve drank infused hibiscus tea and that was delicious. So I’m betting this would be delicious too. Your pictures are beautiful. Thank you so much! It’s such a light flavor, and you would never know it was a flower! I am jealous that you have a pool to enjoy during the summer months! This simple syrup sounds delicious. I love hibiscus. Haha, it’s why we bought our house! 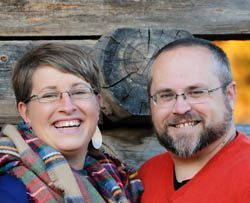 We live in it for 4 months! 😉 The syrup is pretty fab, enjoy! 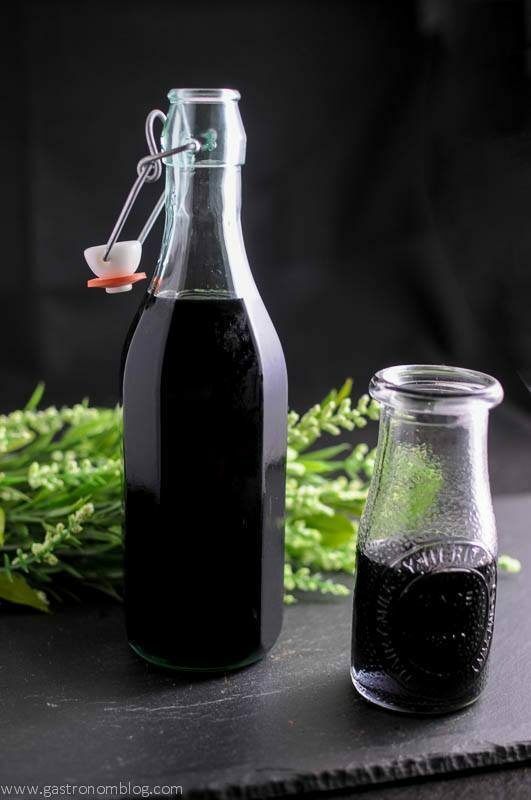 I love making simple syrups, will be trying this recipe. I know, they can be so unique! Enjoy! I love hibiscus , so this is the perfect recipe for me. Can’t wait to try it! I love homemade simple syrups. Can’t wait to try this one! Thanks, we do too! Enjoy! I love hibiscus syrup but have never thought about how easy it would be to make my own. Thanks! I’ve never seen hibiscus syrup. What else would you use it for besides drinks? 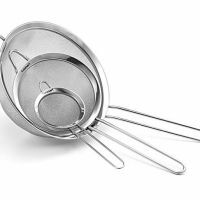 It could be used for pancake syrup, candying items, ice cream topping/dessert topping. Hope you try it out! I’ve had hibiscus flavored drinks before, and this syrup sounds amazing! Bet it’s great with so many different drinks! I’ll be on the lookout for hibiscus flowers! Yes! We actually made ours with fresh, but have also tried dried! Let us know how it goes. hey dear, can i use fresh hibiscus flower to make syrup. You sure can! Just don’t use as many petals as dried, because it will be too dark of a color. Enjoy!